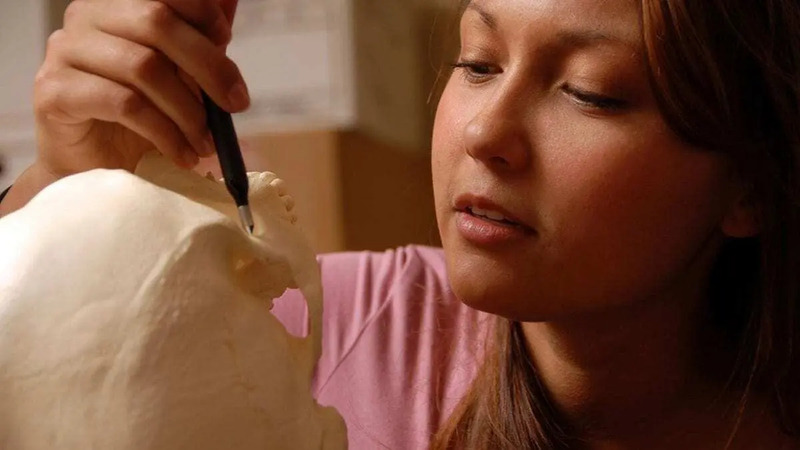 The researchers took measurements of 25 specific points on each skull using a “digitizer,” which is basically an electronic stylus that records the coordinates of each point. This data allowed them to perform shape analysis on the skulls, relying on “geometric morphometrics” — a field of study that characterizes and assesses biological forms. 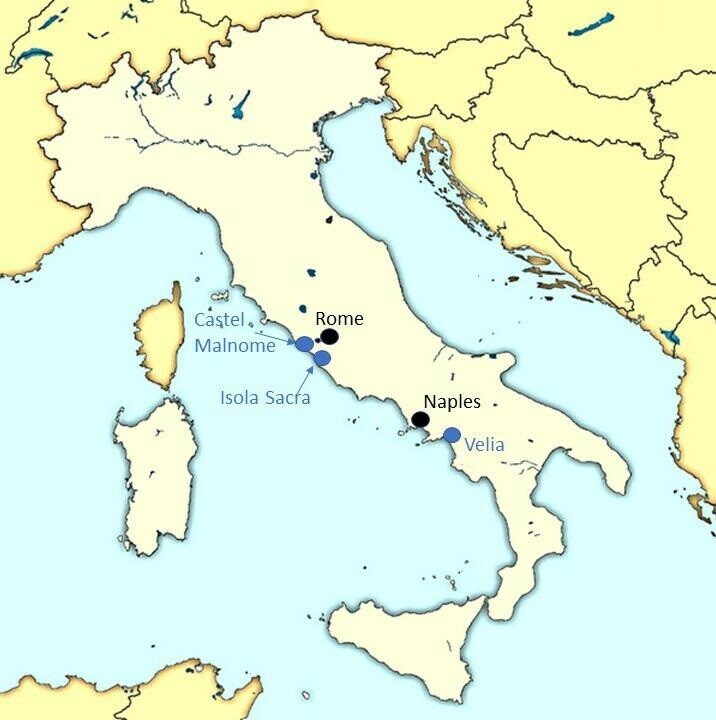 “Researchers have used many techniques — from linguistics to dental remains – to shed light on how various peoples moved through the Roman Republic and the Roman Empire,” Ross says. “But this is the first study we know of in which anyone has used geometric morphometrics to evaluate imperial Roman remains.